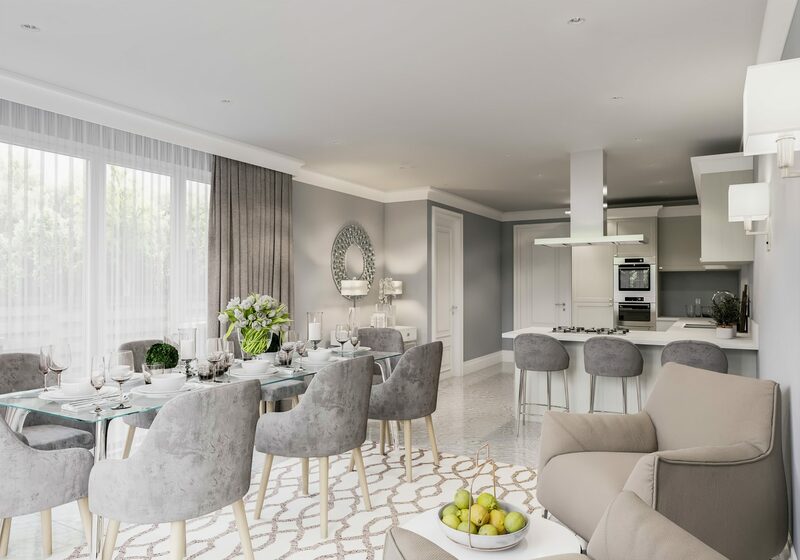 We are proud to have our latest development Lyndhurst Place be featured in Henry Adams lifestyle magazine – Inspire for Summer 2019. We are delighted to be able to take enquiries for 8 apartments which are currently being built in Summersdale, just 1 mile north of Chichester town centre. The living spaces define modern-day elegance. Luxurious and carefully sourced materials highlight and reflect the warm and contemporary interiors. Finished to the highest specification including designer kitchens, luxury bathrooms and outdoor living spaces. Uniquely some apartments feature stunning large gardens, terraces and balconies. Each apartment has excellent amenities including passenger lift access to the upper floors, ample parking, guest parking, secure camera phone entry, garden storage and electric car charging points. Lyndhurst Place is a 5 minute walk away from the city centre of Chichester. This private and secluded development is nestled in the heart of a conservation area surrounded by characterful period properties. Lyndhurst Place is located in a peaceful neighbourhood just off Lyndhurst Road. 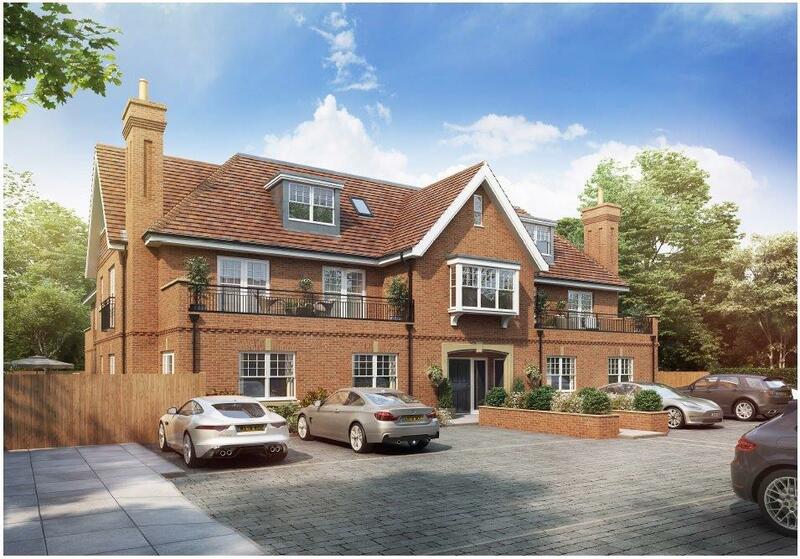 This luxury gated development features four 3, 4 & 5 Bedroom individual detached homes. Each property boasts design led highly contemporary living accommodation finished to the highest specification. Each property benefits from private well-proportioned gardens. There are also two or three allocated off road parking spaces for each property as well as further guest parking. Plot 1 benefits from a substantial double garage. Lyndhurst Place luxury gated development, ideally located just off of Lyndhurst Road, a mere 5 minutes walk into Chichester town centre. There are four detached homes each boasting highly contemporary living along with a high specification finish. The design led properties benefits from private gardens and 2 or 3 allocated off road parking spaces. Fordwater Gardens lies on Fordwater Road, in the highly desirable area of Summersdale. Located just one mile north of Chichester city centre. The development consists of four luxury 3-bedroom apartments. There are two ground floor apartments. The two duplex apartments are located on the first and second floors and benefit from lift access. The space has been meticulously designed for modern living. The living areas are contemporary, well thought out and finished to a high specification. This includes bespoke handmade kitchens, luxury bathrooms and outdoor living spaces. Each apartment has a private south facing garden or terrace. There are two allocated off road parking spaces for each property as well as further guest parking. Fordwater Gardens is due to be completed Autumn 2018.